IKEA to reduce water by over 90 percent! 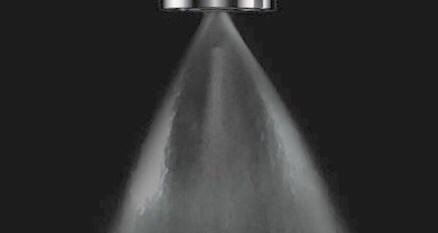 IKEA to use Altered’s patented technique and together develop an affordable water saving nozzle that can be fitted to all common taps, enabling customers to reduce water use by over 90 percent. 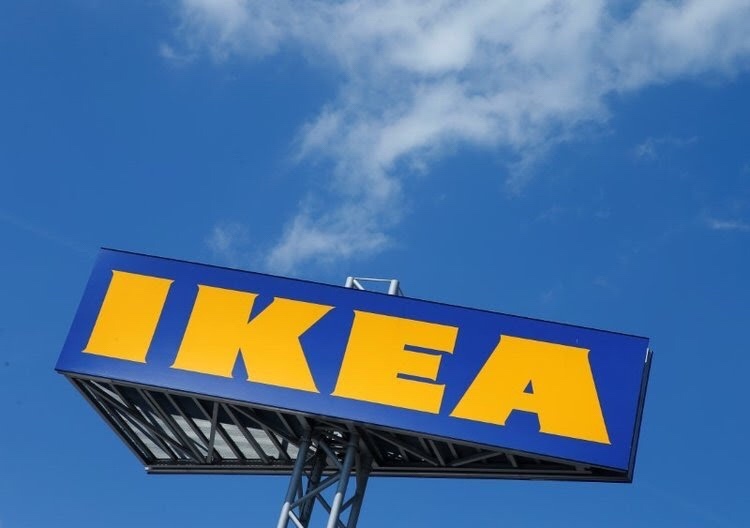 Expanding the offer of affordable home solar solutions to 29 IKEA markets by 2025This is one of 7 commitments to become to make IKEA become people and planet positive by 2030! !Read about all commitments here…..
And article about it here…. IKEA + Lego collaboration announcement at Democratic Design Days! IKEA + Adidas collaboration announcement at Democratic Design Days!